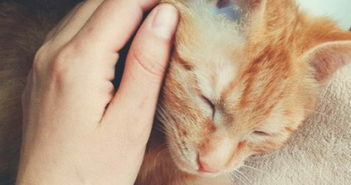 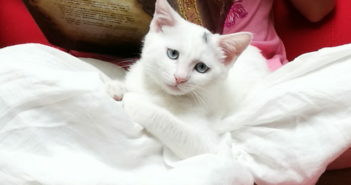 You are at:Home»Archive for "Mary Peng"
Pet of the Week: Beautiful Kitten “Mila” Needs a Home! 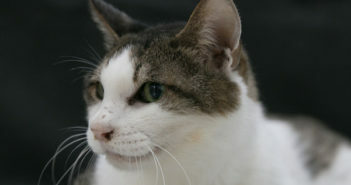 Pet of the Week: Beautiful Kitten “Camilla” is Ready for Her Forever Family! 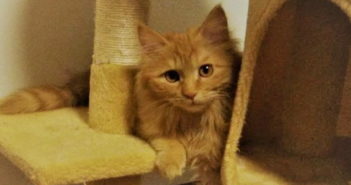 Handsome Kitten “Cavour” Looks for a New Family! 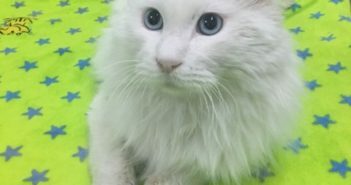 Pet of the Week: Beautiful and Sweet Cat “Josie” Is Ready for Adoption! 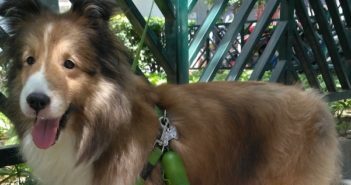 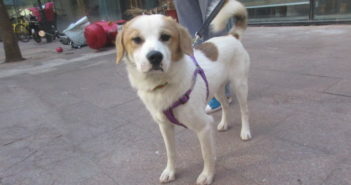 This Week’s Doggy: “Spud” Needs a Forever Loving Home! 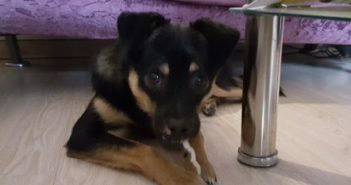 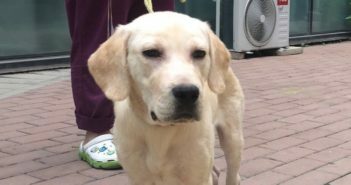 Wonderful Dog “Pawl” is Ready for Adoption! 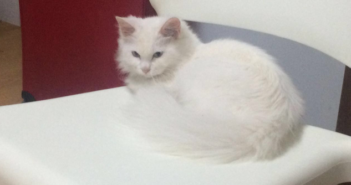 Lovely Cat “Maru” Needs a Forever Loving Home!